Thanks to Craig of Cinecal Reviews for this recommendation. 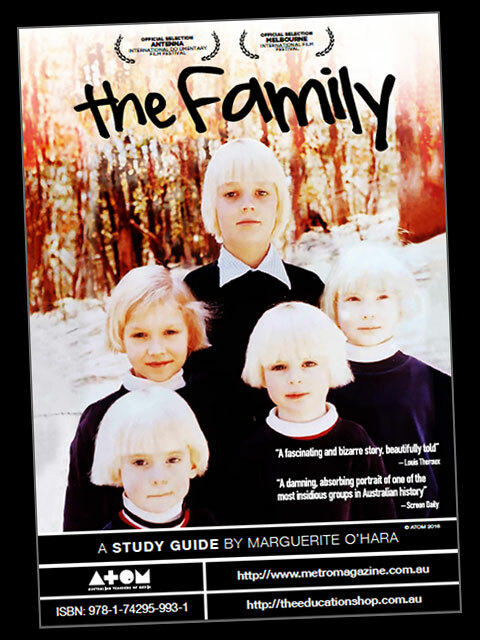 Brief Synopsis – Documentary about a cult from the late 60-70 who preyed on the lax Australian adoption laws in order to add many children to their cult. My Take on it – I personally knew nothing about this cult before seeing this film. Obviously, everything that was done to these children was horrific and traumatizing to them but this film gives too broad of an overview of what happened and would have been more effective had it been more comprehensive. The interviews with the former children and other members of the cult aren’t as powerful as expected from a story like this. As ptesented, this film doesnt give eenough closure about the events depicted but it does do a good job explaining the deficiencies in the law that allowed for these people to create a family cult by taking advantage of those loopholes. Bottom Line – Strange documentary that gives too broad an overview of how the cult worked. The interviews were good but not as impactful as one would hope from such a horrific story. The story doesn’t seem to give much closure to the experience yet still manages to outline the deficiencies of the Australian laws at the time which resulted in the ability to take advantage of it.